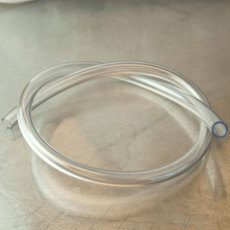 Standard siphon tubing that fits snugly on a normal-sized racking cane or auto-siphon,as well as the mini auto-siphon. 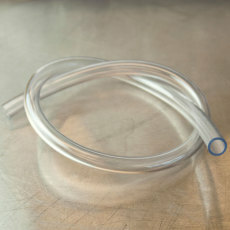 Standard siphon tubing that will fit on a large auto-siphon or racking cane. 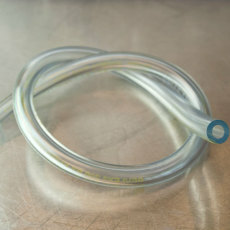 Standard siphon tubing with a looser fit that goes on a normal-sized racking cane or auto-siphon,as well as the mini auto-siphon. 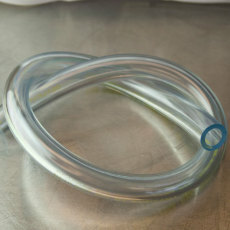 Standard tubing with a 1/4" ID with a myriad of applications. 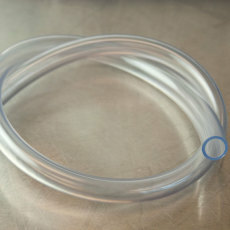 FDA food grade approved silicone tubing, that withstands temperatures up to 212° F. 1/2" ID. 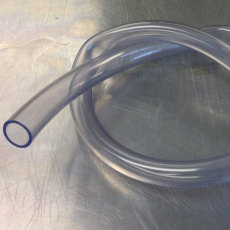 A siphon tubing that fits into the necks of standard glass carboys. 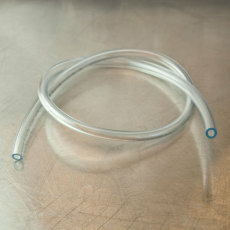 A high temperature silicon tubing used with hot wort for safe transfers. 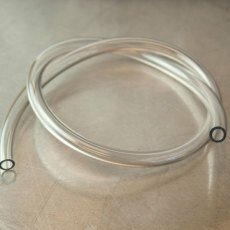 A wider inner diameter tubing that can withstand boiling temperatures. 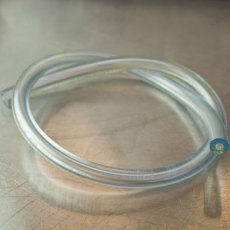 Gas line for all your kegging and carbonating needs!